Say Hello to Thimbelina Flossbobbin. 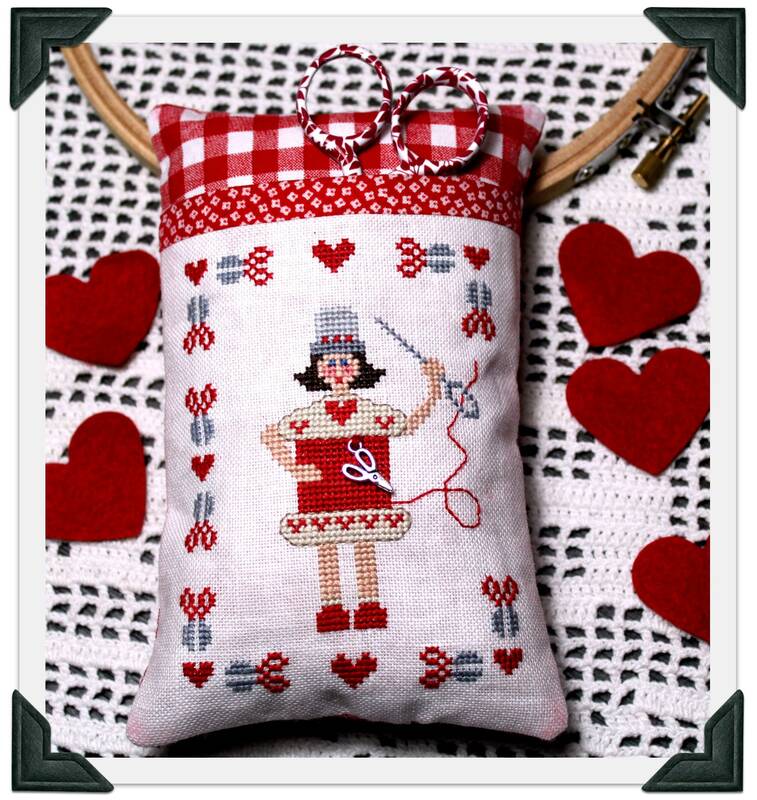 With a thimble as a hat and a floss bobbin for her dress, she is all set you brighten up your stitchy spot. This listing is for the chart and the small scissor charm only. Large scissors in the photo are for display only. Quick shipping! Very happy with purchase! Such a sweet pattern - very quickly shipped and beautifully packaged. Adorable pattern. Can’t wait to stitch it up. 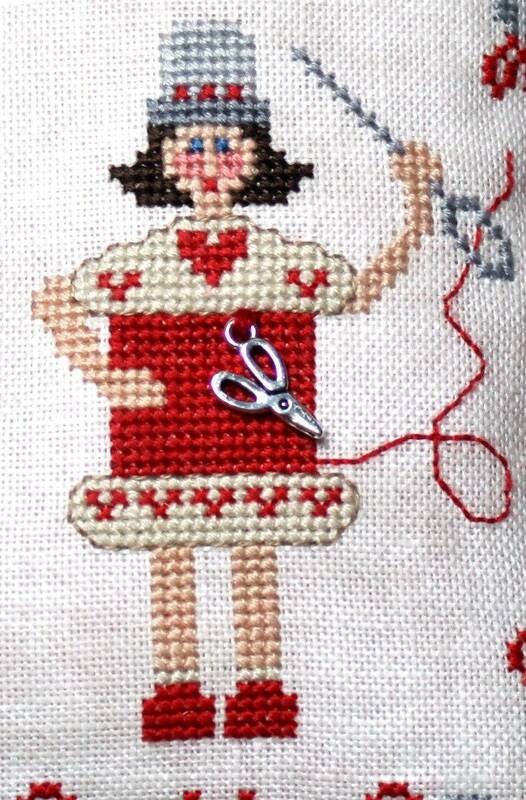 Thimbelina Flossbobbin is a cute chart that I am anxious to stitch. Such fast service!!!! I love Etsy!! !